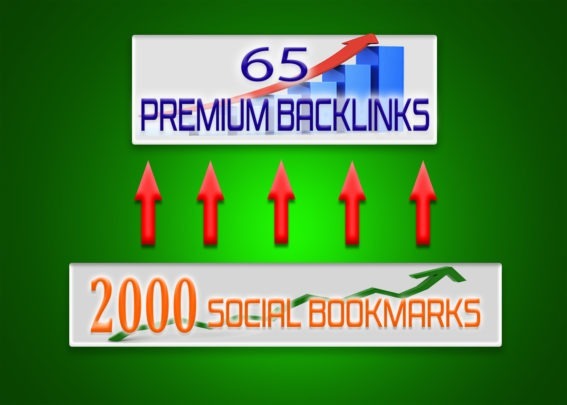 This premium SEO campaign will safe boost your website, blog, video, etc. 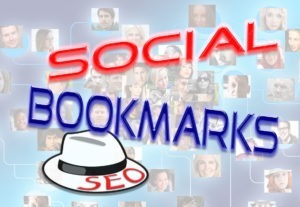 Tier 2 backlinks: 2000 Social Bookmarks. 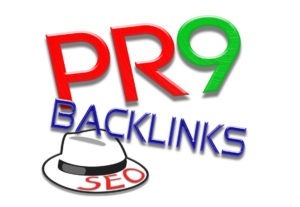 This high quality service is the best SEO campaign you can get. 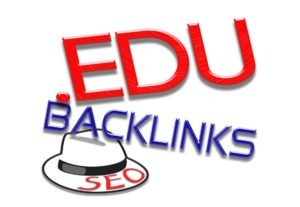 It's safe, high quality, and I'll deliver to you a detailed report with all new backlinks. 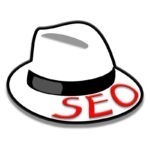 You can use this service as a monthly (or even weekly) safe SEO campaign. - a short description of your website/blog/page/video/etc. Please do not submit pharma, gambling adult or illegal links.